Spotlight on What’s New – Conscious Discipline & DCRC partner to bring together the best of assessment and strategy solutions. 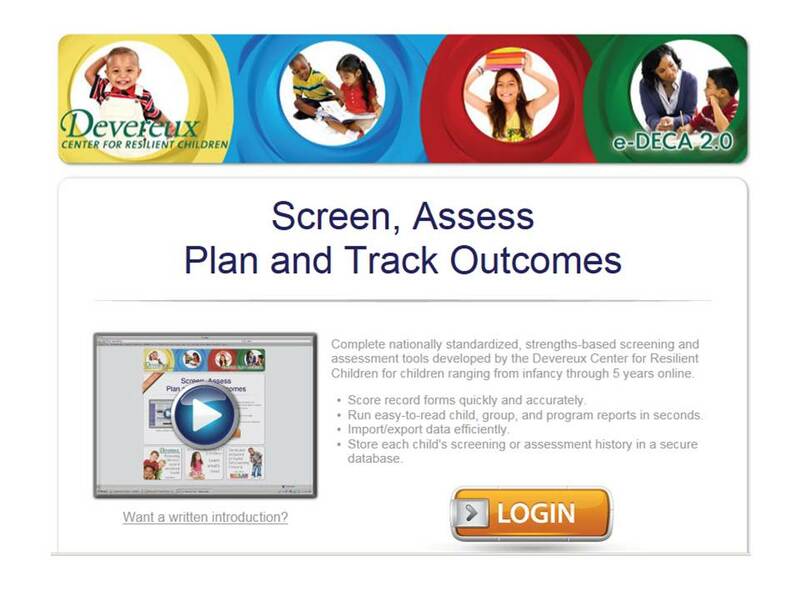 The Devereux Center for Resilient Children is excited to announce the launch of a new resource, the Conscious Discipline & eDECA Assessment and Planning System. This new resource brings together the web-based assessment and strategy platform available through the eDECA with the social and emotional strategies offered through Conscious Discipline. Conscious Discipline is a comprehensive social and emotional intelligence classroom management program that empowers both teachers and students. The goal of the program is to provide systematic changes in schools by fostering emotional intelligence of teachers first and children second. For programs using Conscious Discipline, the availability of a nationally standardized, strength-based assessment of children’s resilience is a much needed tool to track progress and monitor outcomes. “Conscious Discipline has been recommending the Devereux Early Childhood Assessment (DECA) for many years. We are delighted to now offer our users a more efficient way to assess children’s social and emotional health and resilience, monitor progress in the classroom, and customize strategies to promote children’s resilience,” says Keith McIntyre, Conscious Discipline’s Executive Director. For programs already using the eDECA and Conscious Discipline, this new resource can serve as a solution to make social and emotional assessment and planning a more efficient and coordinated process. “DCRC has always embraced the idea that our resources complement and enhance other practices in place to promote children’s health and well-being. It is exciting to see two organizations so committed to children’s social and emotional health join together,” says Paul LeBuffe, DCRC Director. The Conscious Discipline & eDECA Assessment and Planning System will focus on the resilience and healthy social and emotional development of preschoolers between 3 and 6 years old. 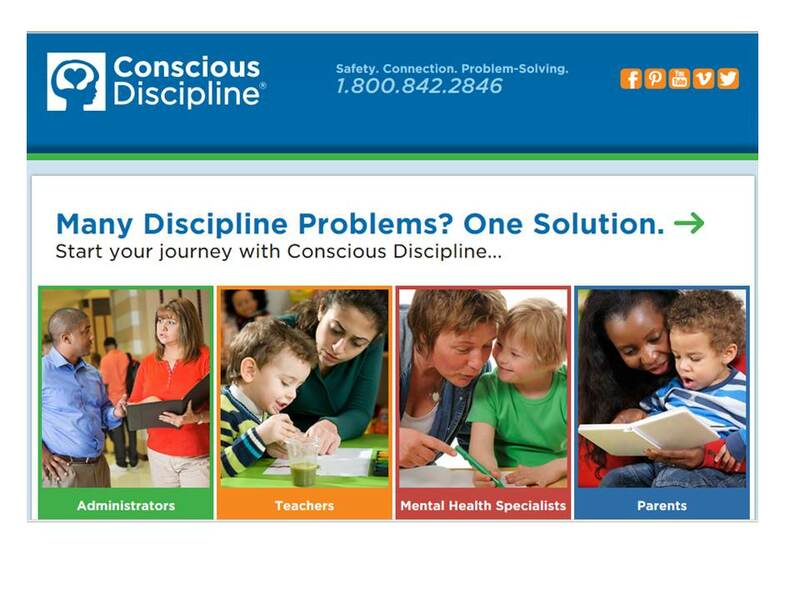 Following an official product release on May 15, 2015, the Conscious Discipline & eDECA Assessment and Planning System will be available for purchase through Conscious Discipline and Kaplan Early Learning Company, its exclusive distribution. Read a press release about this exciting partnership here!